Nine people from across the worlds of sport and business were named at a ceremony attended by Chile's President Sebastian Piñera. Neven Ilic, the President of Panam Sports, was also present at the event at La Moneda Palace. Former tennis player Fernando Gonzalez is one of those to take a seat on the Organising Committee and will serve as chair. He remains as one of only two Olympic gold medallists from Chile, alongside fellow tennis player Nicolás Massú who he won the doubles title with at Athens 2004. Massú also won singles gold in the Greek capital, while Gonzalez's medal haul stands at three after silver and bronze in the singles at Beijing 2008 and Athens 2004 respectively. Miguel Angel Mujica and Aquiles Gomez, the respective President and vice president of the Chilean Olympic Committee, will also take roles. Karl Samsing, a former national skier, is another athlete representative while secretary general Alberto Vargas will represent the Paralympic Committee of Chile. Other members include Federico Valdes, a director of the University of Development in Chile, Soledad Bacarreza, a director of the School of Sport at the AIEP Professional Institute, Pamela Camus, a member of the International Women Forum, and Cristian Aubert, the former general manager at Azul Azul. 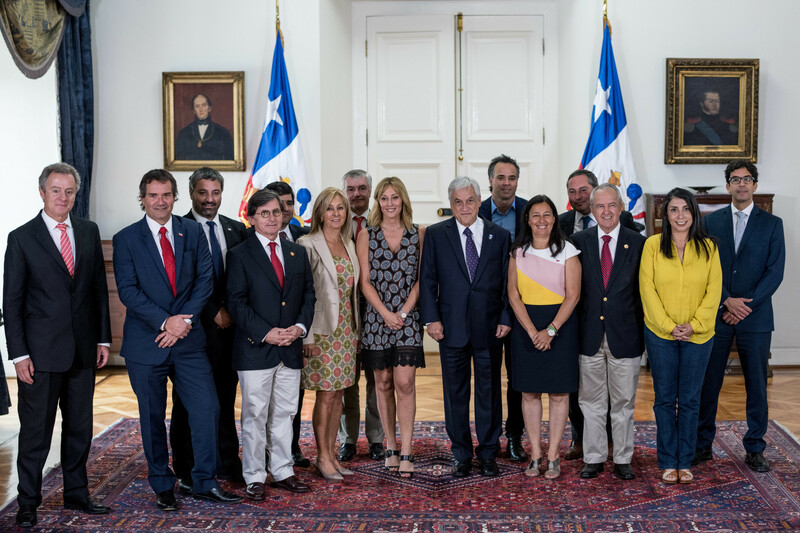 "We are kicking off the Santiago 2023 Organising Committee, the people in charge of organising our Pan American Games," said Chilean Sports Minister Pauline Kantor. "We are extremely happy because this is the most important event that we have ever hosted in our country and it calls for everyone's effort." Santiago was confirmed as the host of the Games in November 2017, after its bid was unanimously approved by PanamSports. "I am extremely happy and proud for these Games to be realised here in Chile," said Gonzalez. "We are a team who loves sports and we will give our all for the Games to be held in the best way possible." Next year's Pan American and Parapan American Games will be held in Peru's capital Lima. 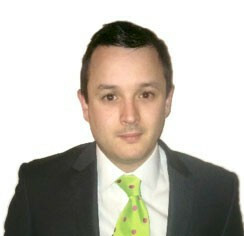 "I am delighted that they have selected the Organising Committee," said Ilic, himself from Chile. "The people who have been chosen are great professionals full of sports knowledge and of course I wish them nothing but success on this great challenge. "As Panam Sports, we will help in any way we can."